The road to success is littered with lessons learned by restaurants futzing with their signature french fries. Remember Burger King’s Satisfries misfire, or Shake Shack’s fresh-cut fries flop? And yet the quintessential side remains a customer favorite, even as more people fancy themselves foodies and generally voice their concerns about health. At a time when differentiation is helping brands compete, the facile approach to fries won’t cut it. 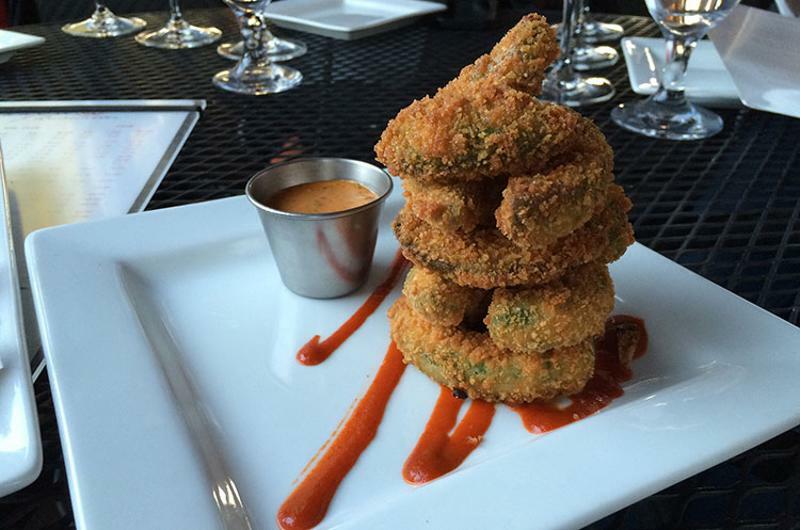 With that in mind, some restaurant operators are starting to think fry-forward. Though fries are by far the favorite side at burger joints, the traditional version may not make sense for every menu. Indeed, two-fifths of consumers say they want restaurants to offer new and unique sides; another two-fifths single out wanting more ethnic-inspired appetizers in particular, reports Technomic’s Starters, Small Plates & Sides Consumer Trend Report. Rito Loco, a food truck turned brick-and-mortar in Washington, D.C., plays to its Mexican fusion wheelhouse by selling avocado fries and yucca fries, the most popular sides on its menu, says co-owner Louie Hankins. Similar moves have been taken by other concepts: See Chicago fast casual Naansense’s masala fries, and Tommy Bahama’s island-inspired jerk-flavor yucca fries. Many operators have moved past trying to force low-fat and low-calorie claims for fries and are instead focusing on “real” and “authentic” buzzwords—the latter of which is perceived as healthier by 36% of consumers, according to Technomic’s Healthy Eating Consumer Trend Report. And that perception can be as important as reality for sales. 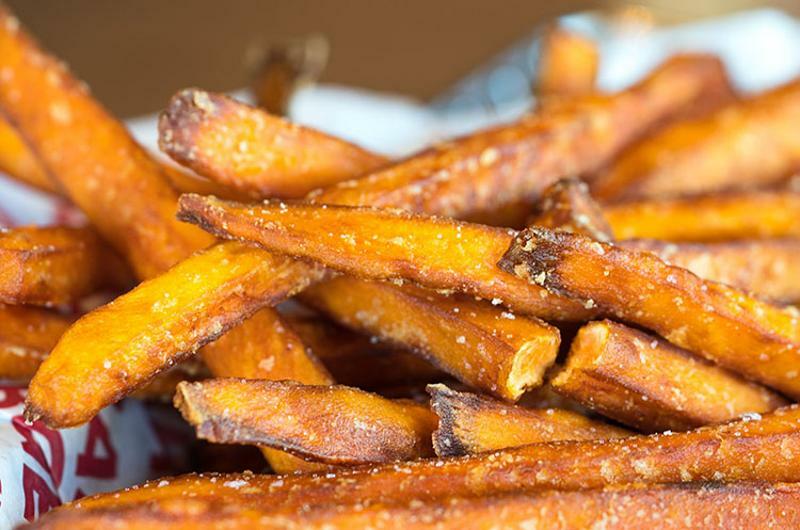 Skin-on, natural-cut fries are the star sides at chains such as Wendy’s and Smashburger. 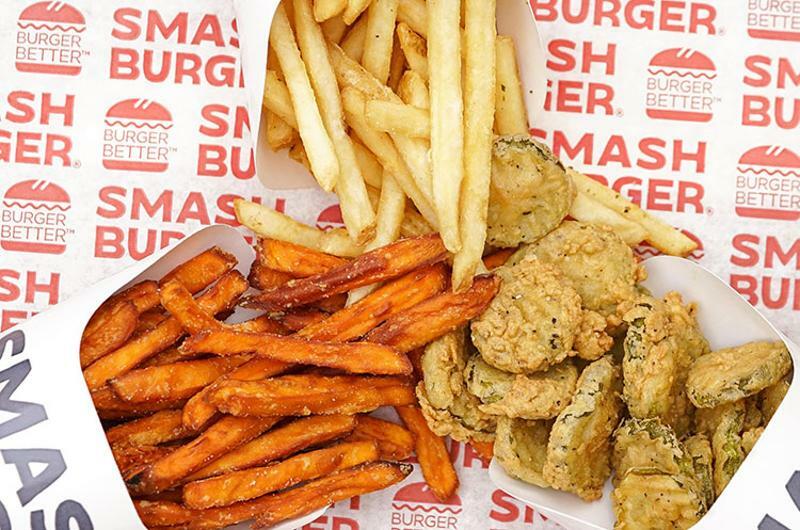 “There’s nothing that makes skin-on fries healthier than skin-off fries, but in people’s minds, they look at it as more minimally processed and more natural, [contributing to] a halo of wholesomeness,” says Smashburger CEO and founder Tom Ryan. Portion control also influences health perceptions. Smashburger offers “modern portions” of 4 ounces for a regular size, which is about a half to a third of the size served by many of its competitors. Five Guys’ regular fries, for example, weigh in at over 14 ounces, notes Ryan. Many operators of late are using fries to boost check averages beyond selling them as a side. 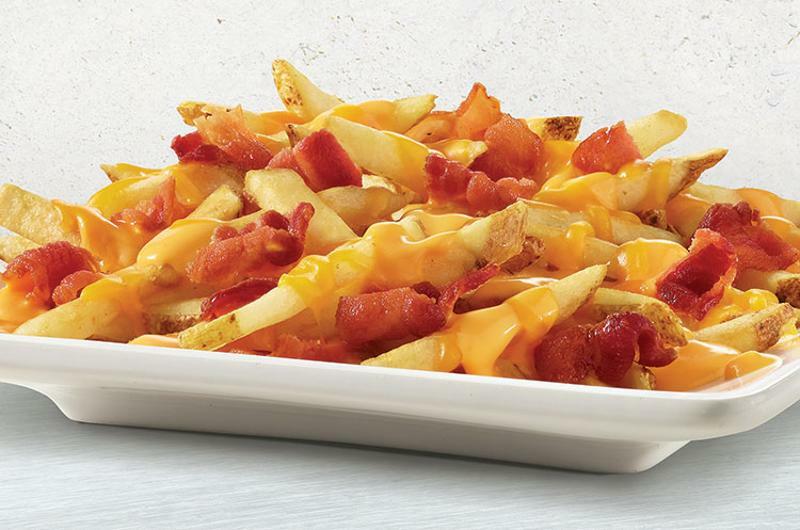 Wendy’s hopes loaded versions of its fries will push diners to order more premium-priced burgers or sandwiches with the same ingredients. “It’s a low-risk, approachable way for customers to check out the flavors of our LTOs,” says Marshall Scarborough, director of culinary and product innovation at Wendy’s. Bacon and Sriracha top both fries and a chicken sandwich with the idea that customers get hooked on the $1.99 fry flavor and then return for a premium $4.99 burger, says Scarborough.